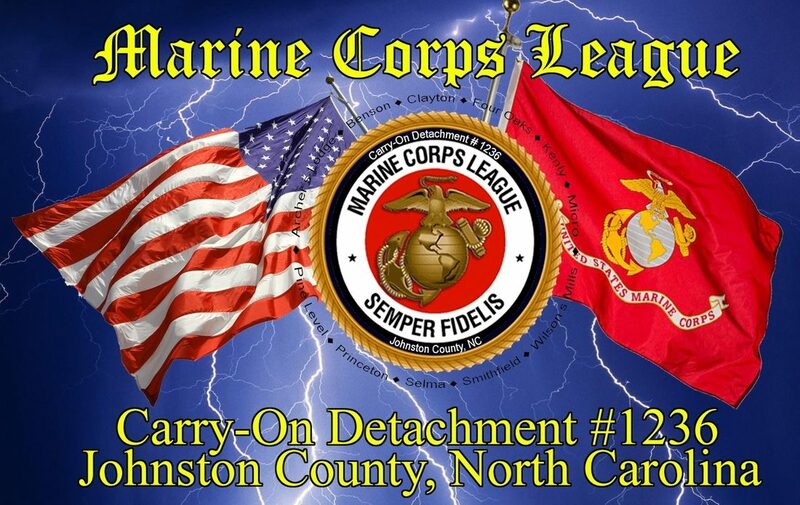 The Membership meeting was held in Burlington, NC, April 5th and 6th, and hosted by the LCpl Alan D Lam Detachment 1209. SVC William Dunn, JA Robert Long, Adj/Pay Ken Parker and Marine Devell Durham were in attendance for the Carry-On Detachment. A lot of information was covered and unfortunately no one from Carry-On brought home the Ruger Precision rifle that was raffled off as a DoNC fundraiser. 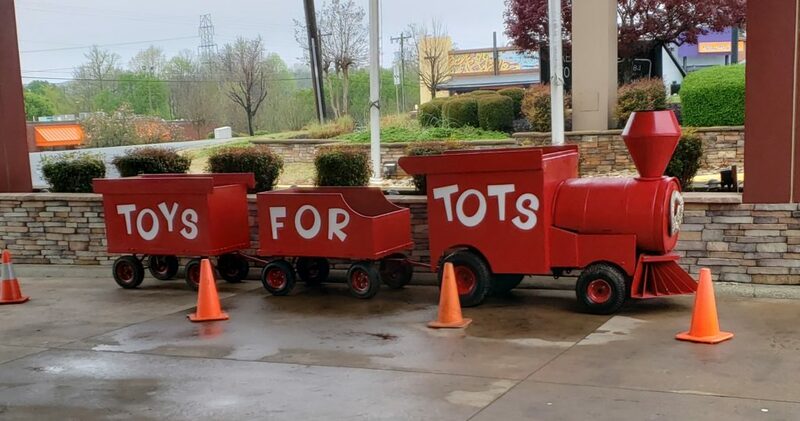 But we did bring home the Toys for Tots train. 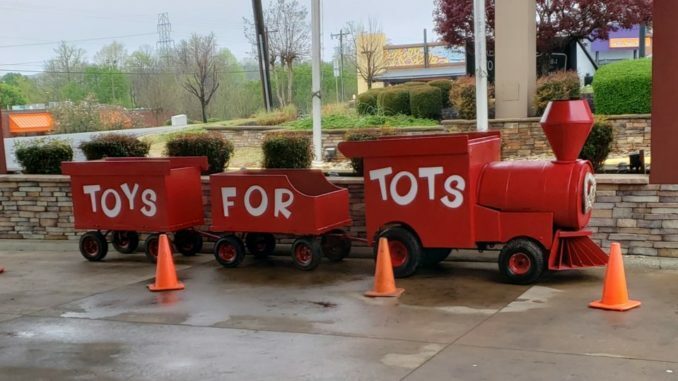 Who’s up for a parade?